It is a life of deafening silence, colourless walls, and empty corridors, a life of intense longing and disappointment. For over 600,000 children living in Russian orphanages waiting to be adopted, it is the only life they know. With these measures in place, finding homes for orphans outside the country has become very difficult. Meanwhile, adoption within the borders of Russia faces its own set of barriers. Cultural prejudice against adoption perpetuates feelings of rejection among orphaned children and contributes to fears amongst potential adoptive parents that orphans have inherited undesirable traits and tendencies from their biological parents. 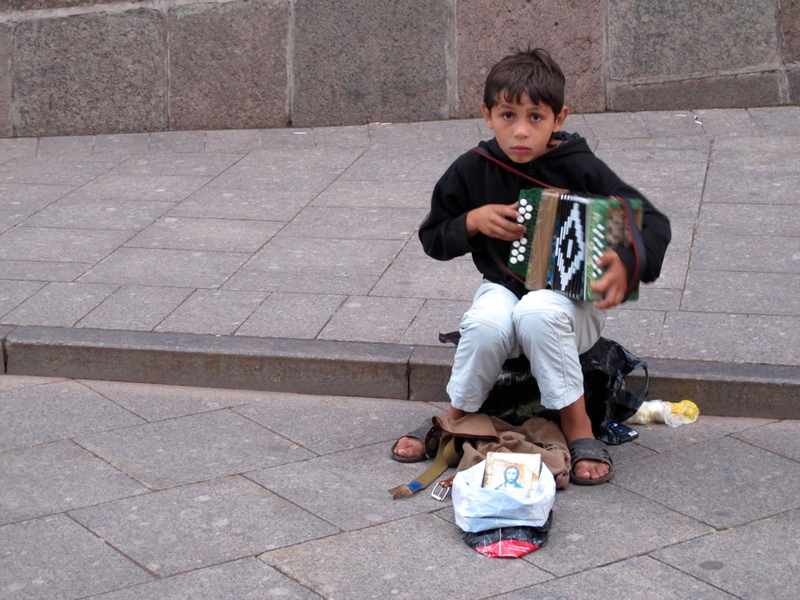 Unlike orphans in other countries, 95% of Russian orphans have at least one living parent. Often, they are taken forcibly into state custody because of family illness, disability, or poverty. 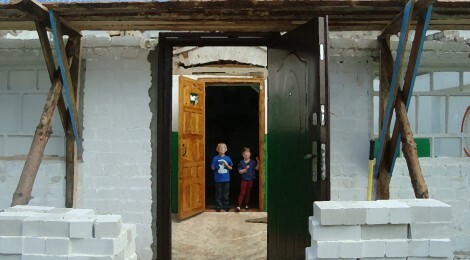 While institutions manage to provide for children’s basic physical needs, most Russian orphanages fail to take mental health into consideration. Research has shown that mass institutionalization and the absence of regular adoption practices harm children’s health and development. 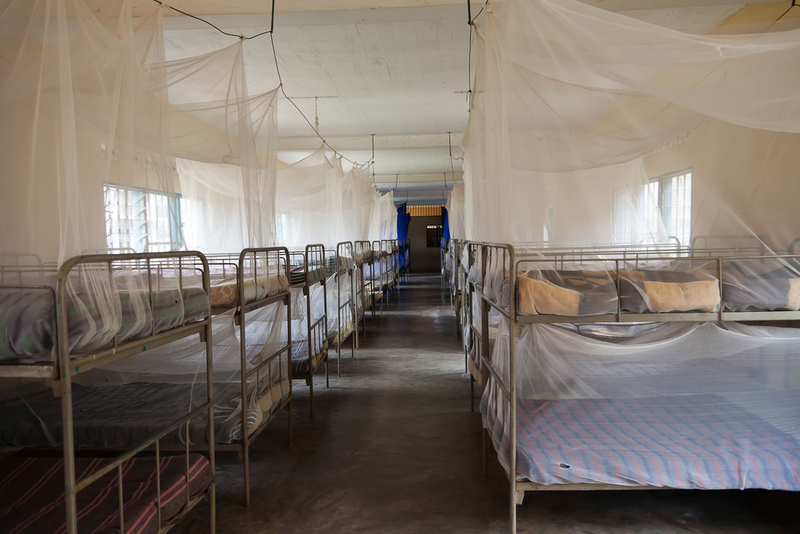 To make matters worse, the interaction of staff members and children in these facilities is minimal and conducted in a formal manner, with little warmth or emotion. Daily activities like waking up, showering, dressing, and feeding are carried out in a militaristic way. As the BBC explains, the problem of Russian orphanages is mainly in their self-identification as warehouses for unwanted children. Lacking proper stimulation and without secure attachment, many children develop odd and often self-injurious behaviours, such as rocking back and forth or banging their heads into walls. Just as healthy attachment between children and caregivers provides a sense of security for psychological, emotional, and physical development, lacking appropriate caregiving can seriously damage mental health. As Stephen Bavolek, in the field of child abuse suggests, some of the problems these children can expect as they grow up include poor impulse control, impaired foresight, and a lack of trust in and affection for others. Several months after the Russian adoption bans were implemented, the United Nations held a meeting to develop alternate childcare programs. Local governments within Russia were instructed to begin transferring children from orphanages to foster families. The situation remains unresolved while many thousands of children wait for politicians to decide their fate. The stakes are high, as many of the children grow up with a risk of being sold into slavery, committing crimes, entering prostitution, or taking their own lives.